A strong sense of community is the core of collaboration. Church & State is a place where people connect, inspire and innovate. 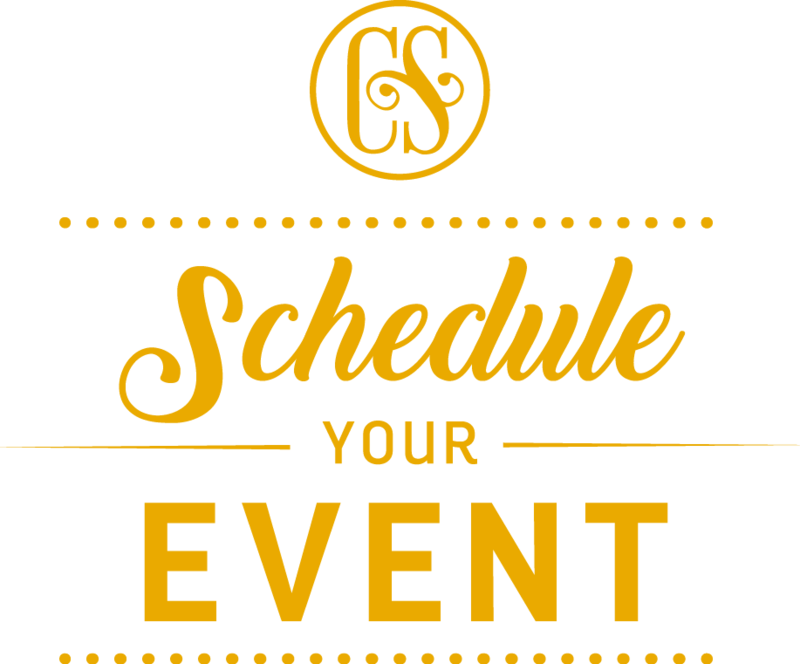 Our events are your opportunity to learn, share ideas and network with the best and brightest. Hear from leaders in the fight against climate change in Utah. Panelists include Deborah Burney-Sigman the Executive Director of Breathe Utah, Dave Pacheco Grassroots Organizer from Southern Utah Wilderness Alliance, and Michael Shea Senior Policy Associate from HEAL Utah. 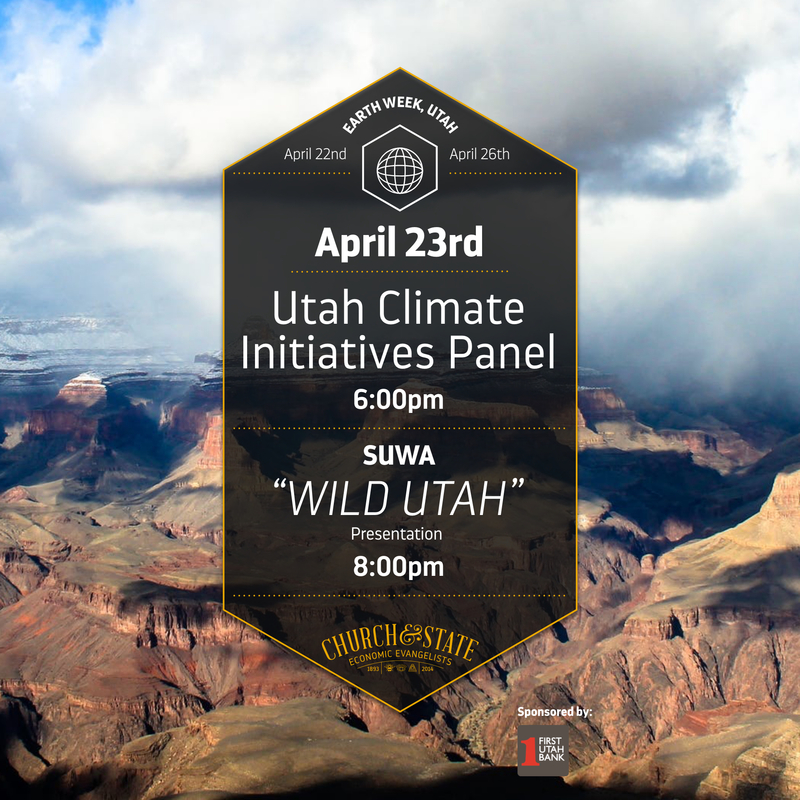 The panel will be followed by a screening and presentation of Southern Utah Wilderness Alliance’s Wild Utah. This 14-minute short. award winning documentary is an advocacy film for Utah’s last remaining wild places. SUWA advocates for protecting more than 9 million acres of federally managed public lands as Wilderness, areas of pristine natural beauty, unique and untrammeled ecosystems, and unfathomable cultural significance. This film takes the viewer through the diverse landscape and draws upon diverse voices to tell the story of why these lands are worth protecting, why oil and gas production, off-road vehicle use, mining, and even politicians are risking the integrity of the landscape, and what can be done to ensure these public lands are protected for generations to come. Visit SUWA.org for more information!